Happy Thursday!! 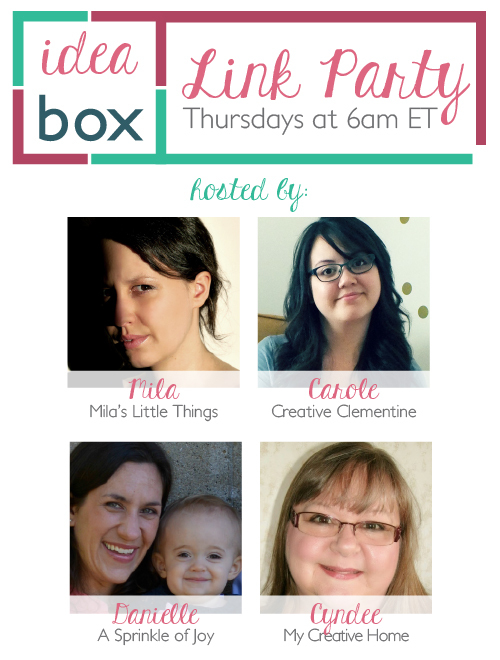 So happy to be back for another week of Idea Box link party with you lovely blogging folk. It's a happy way to distract myself from the fact that I've got a foot of fresh snow, and no garden in my near future. Boohoo. Woe is me. Moving on to better things! 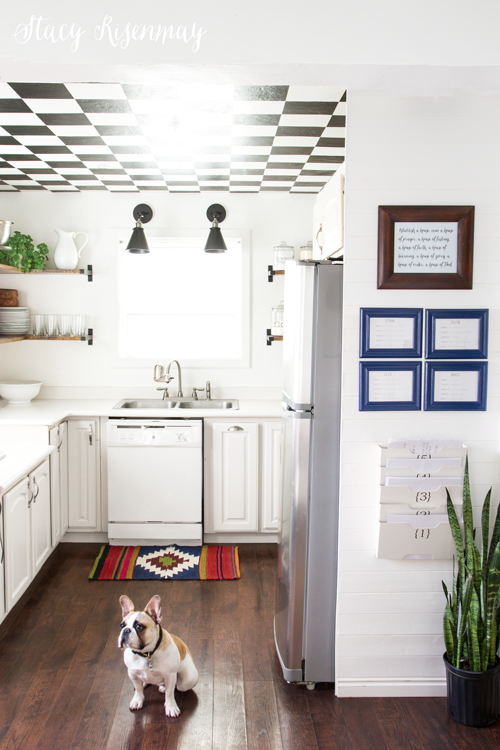 Make sure you check out the other hostess' blogs to see what they've been up to! As a chronic decorator/etsy shopper/thinker, moving into my house at four months pregnant and being too tired to do much after we were settled was a bit mind boggling. And exhausting. I'd stare at a blank wall for hours, making plans and coming up with ideas...and then nap. Weird cycle!! 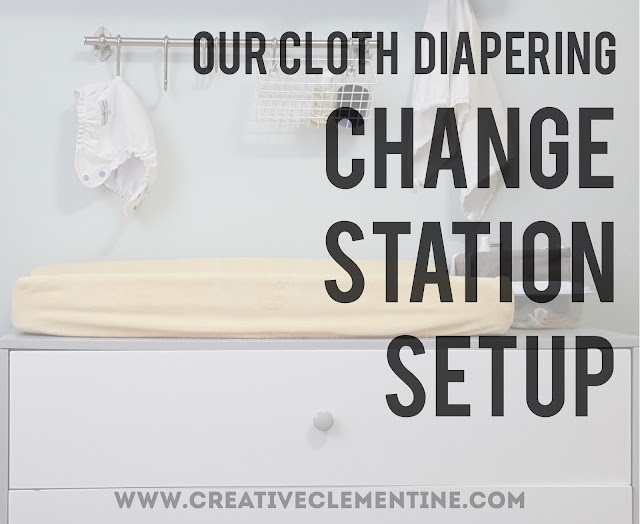 This house tour is a lovely, inspiring space that makes me glad for baby clemington's (sporadic) naps and the possibility of getting a few projects done. And, y'know, finally moving in. With St. Patty's Day in full swing, I couldn't resist sharing at least one yummy Irish recipe. This stew has everything but a leprechaun to help you celebrate sans green beer. And since my St. Patty's Day is a winter wonderland, it is also cozy. Win! I love a good twist on a veggie burger, and this one has it all! I can't wait for the snow to melt and to reunite with my summer tastebuds. This is a recipe sure to blow your frozen veggie patties out of the water, and show your vegan friends that you genuinely care that they enjoy their food... (because we all know that doesn't always happen).